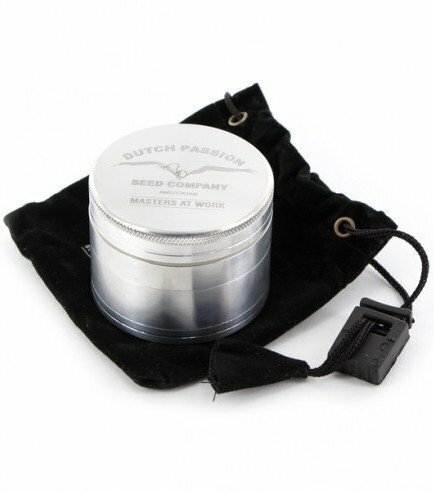 If you want an excellent grinder that will last you forever, Dutch Passion’s Metal Grinder Pollinator is the one for you! 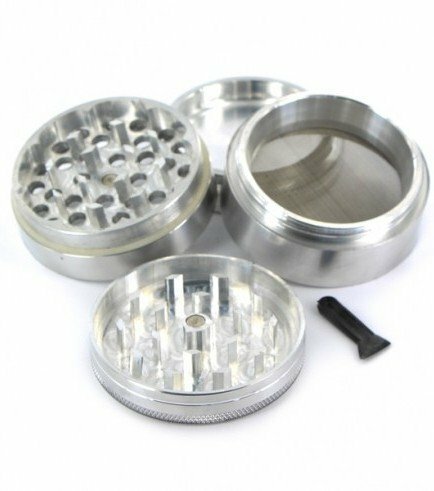 Made from the best quality steel, this 4-piece grinder sure will go to town even with some tougher pieces of herb! The grinder features a fine screen that filters your weed so you can collect and save precious pollen. The diameter of the grinder is 5.5cm.